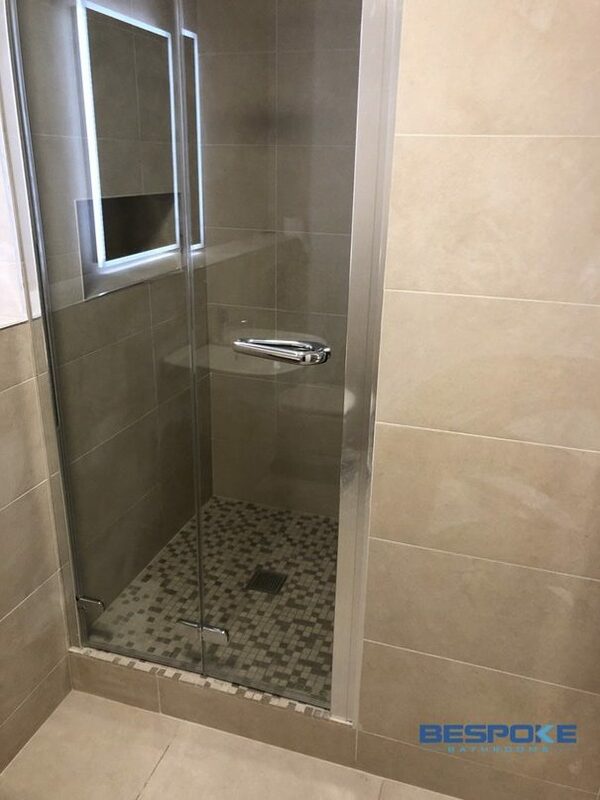 30 Mar Spring Bathroom Refurb! 15 Feb Leaking Shower Head? Try This To Fix It! 30 Dec Bath or Shower?